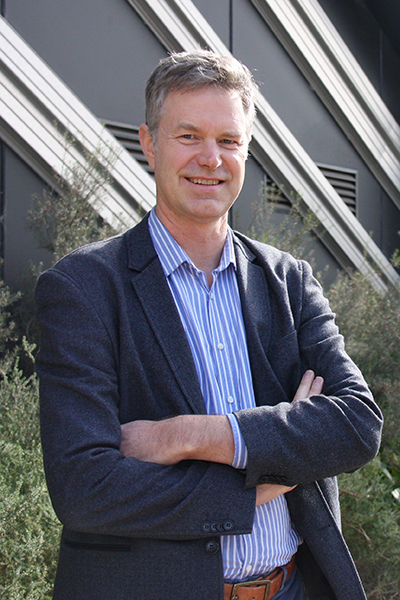 Dr Rob Grenfell is the Director of the Health and Biosecurity Business unit of CSIRO. This role includes the areas of eHealth, Biosecurity and Nutrition. Included in this is advanced science on bio-sensing, genomics and personalised health and nutrition. He has a background in clinical medicine, as a General Practitioner, and is also a Public Health Physician. National Director, Cardiovascular Health at the Heart Foundation. Senior Medical Advisor Prevention and Population Health at the Department of Health Victoria.